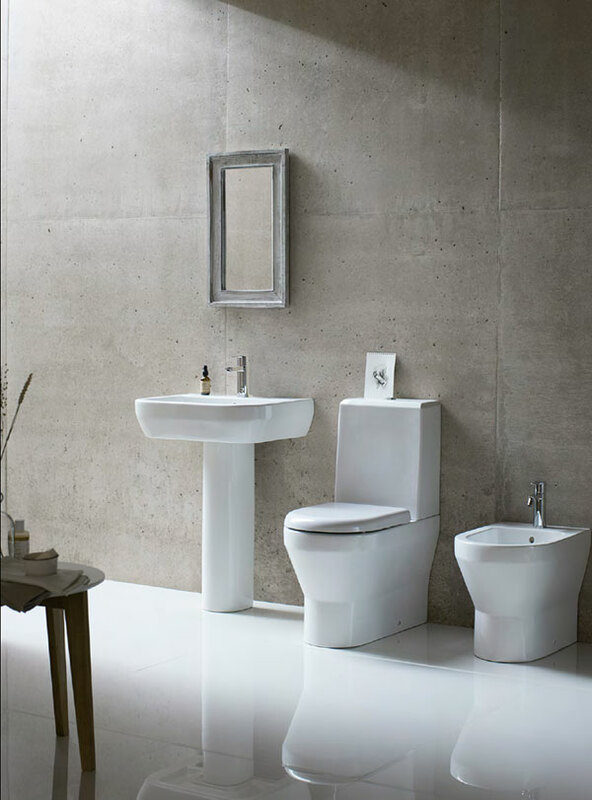 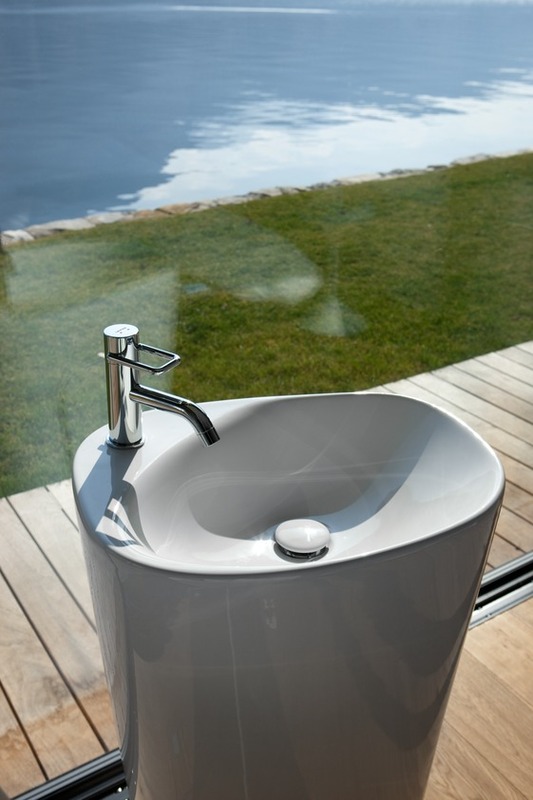 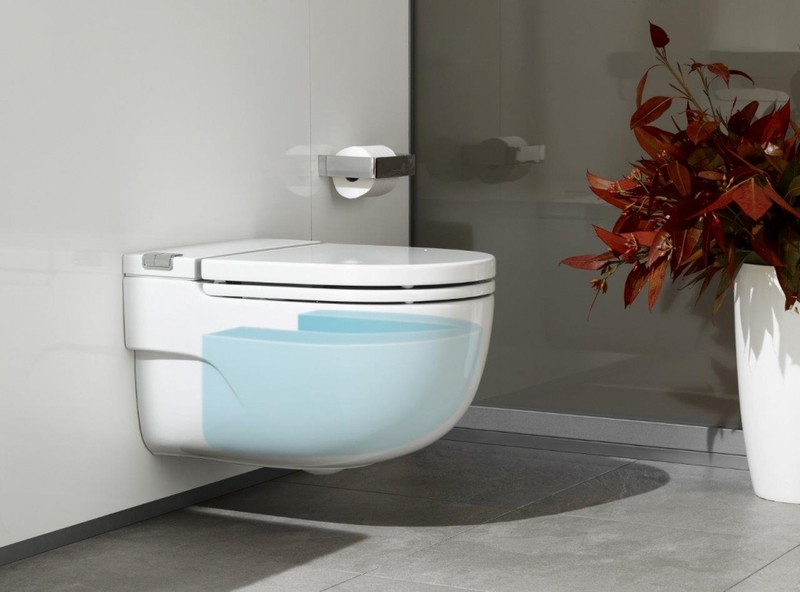 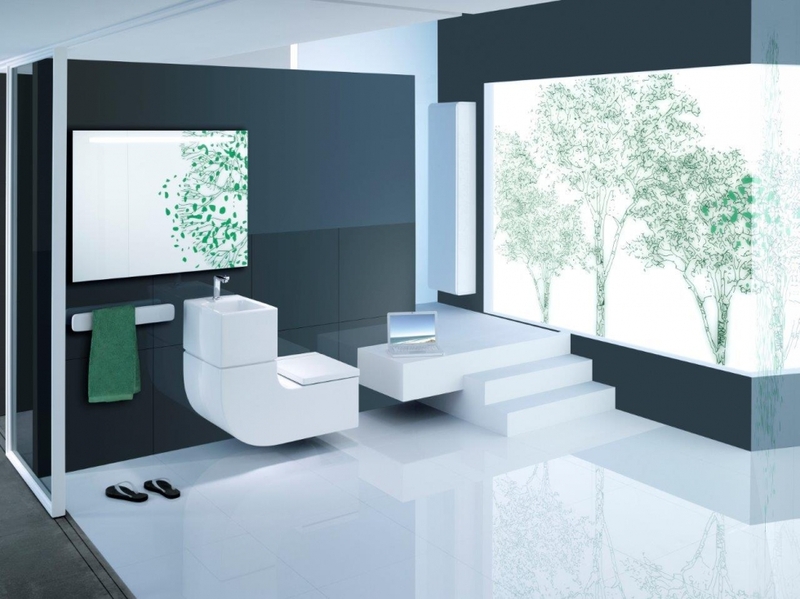 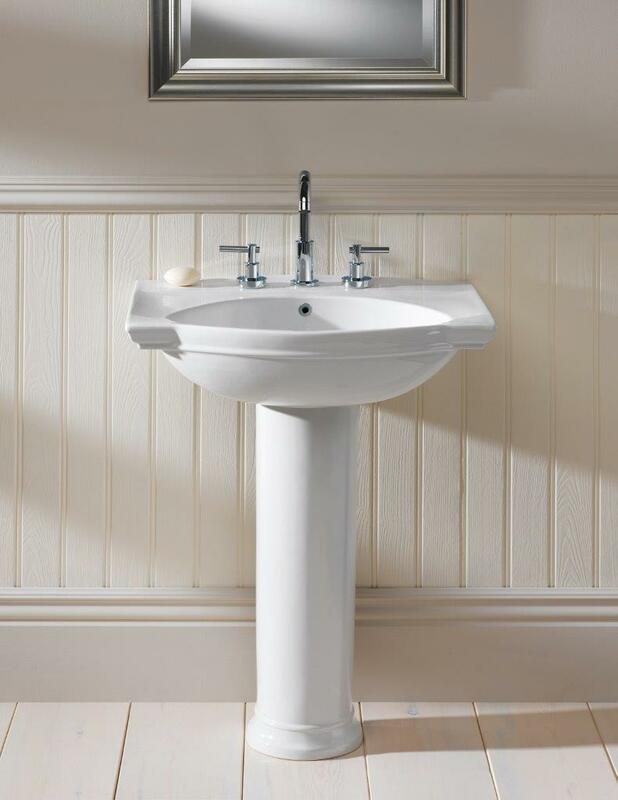 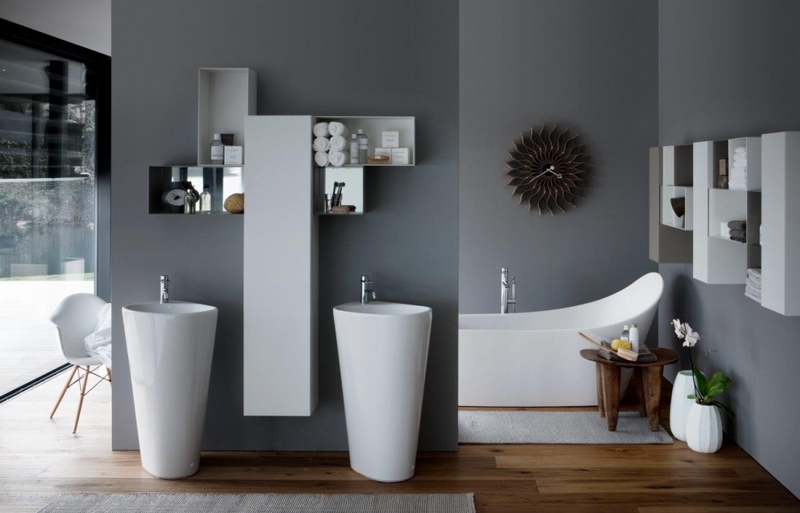 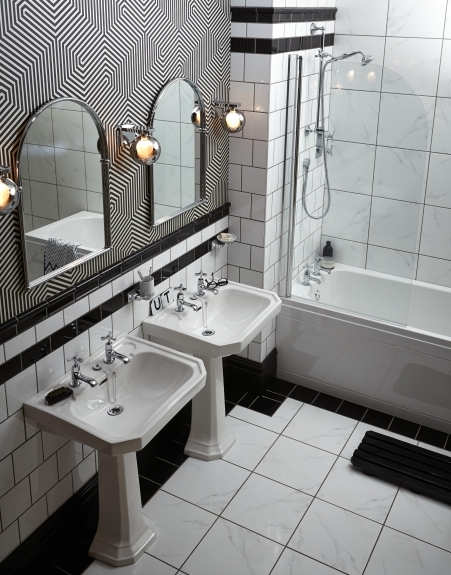 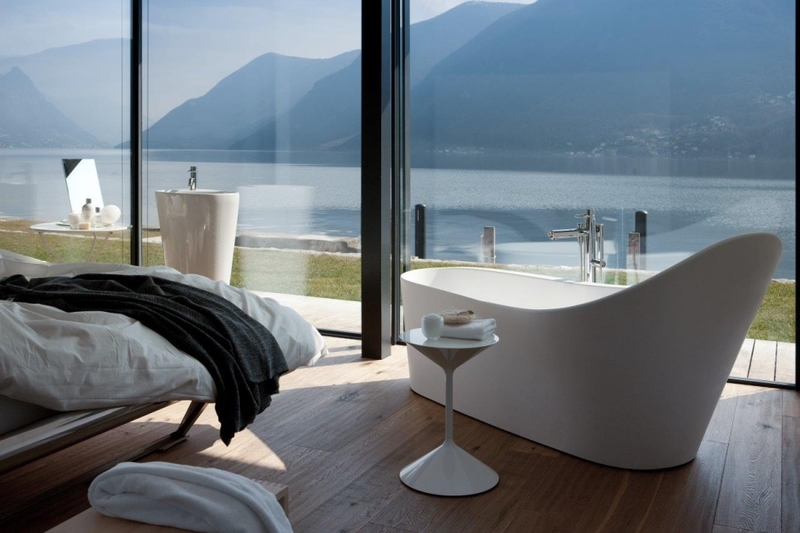 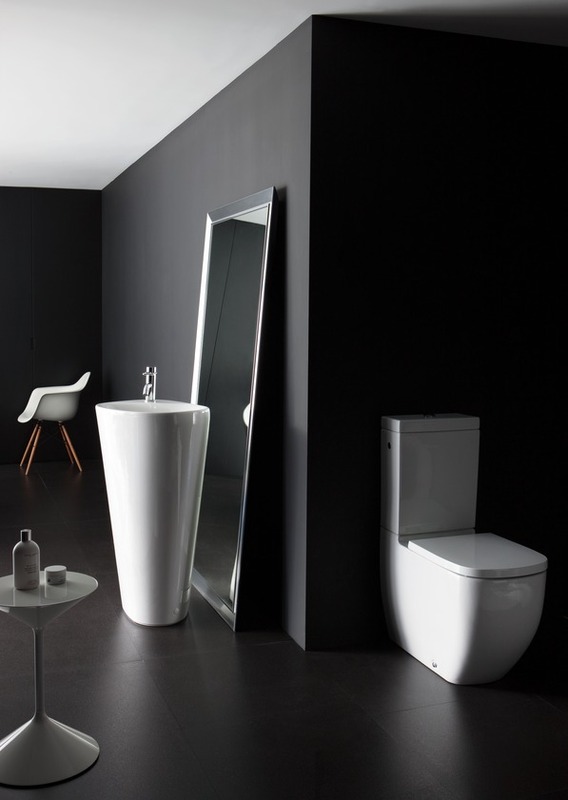 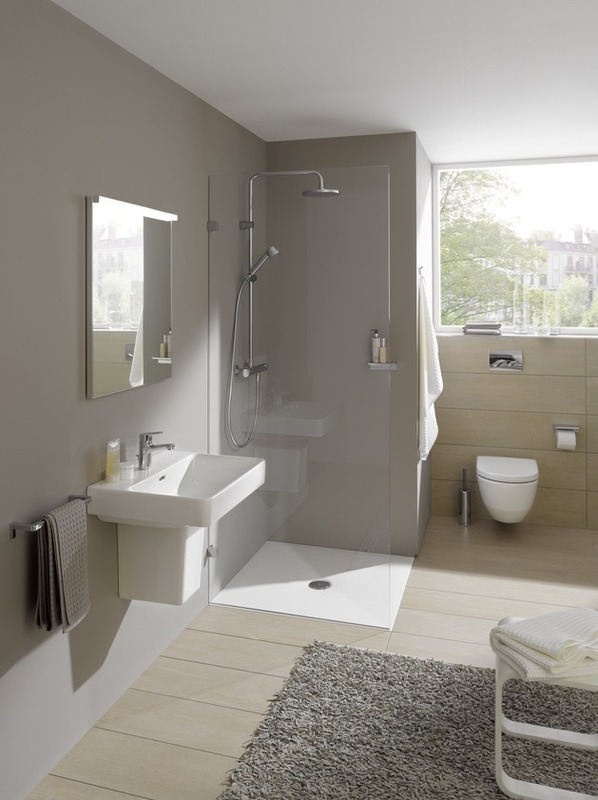 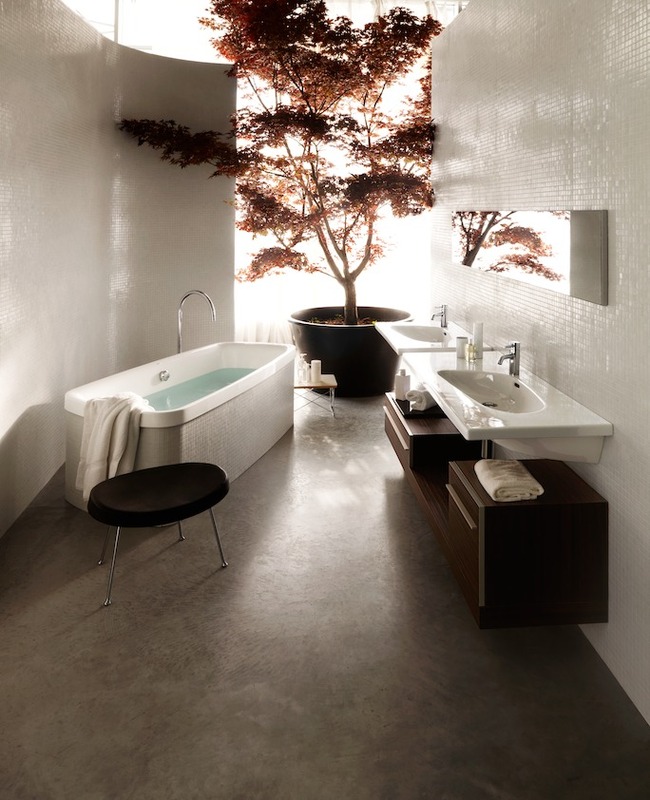 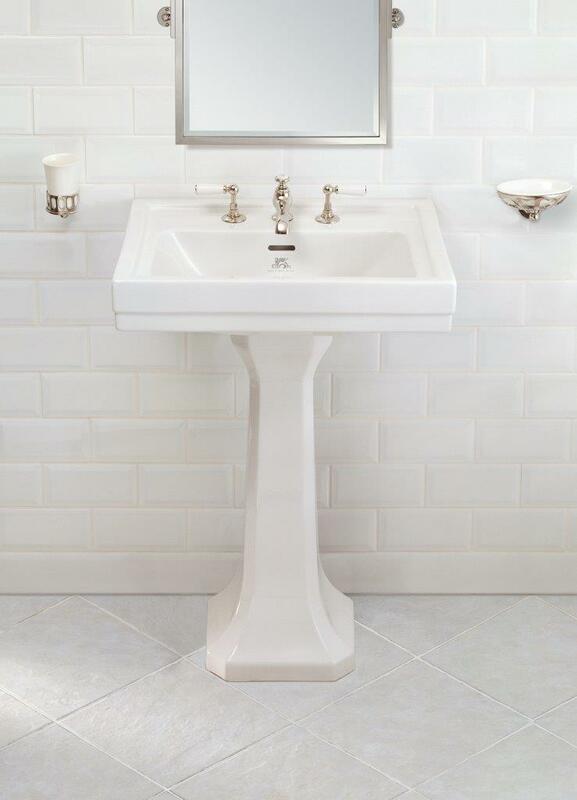 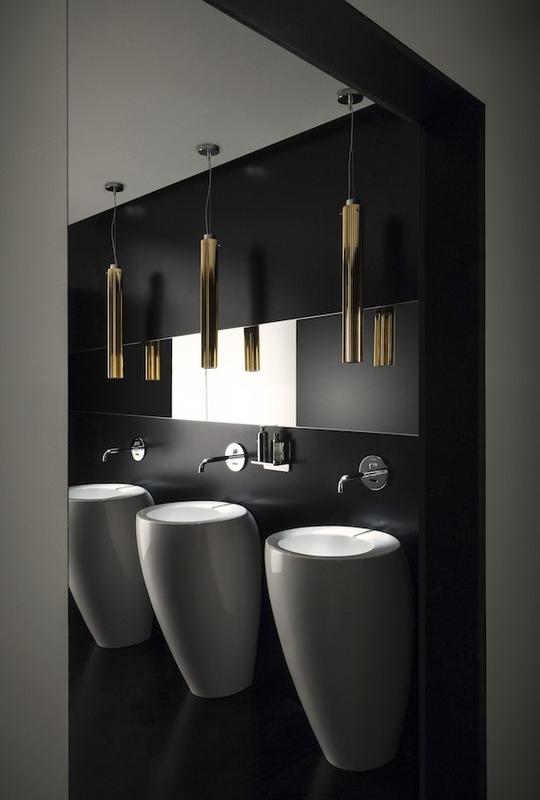 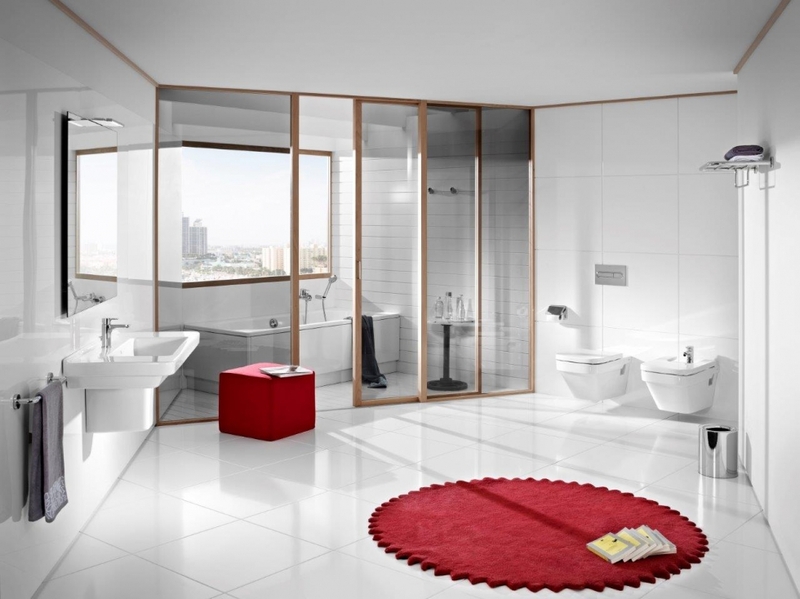 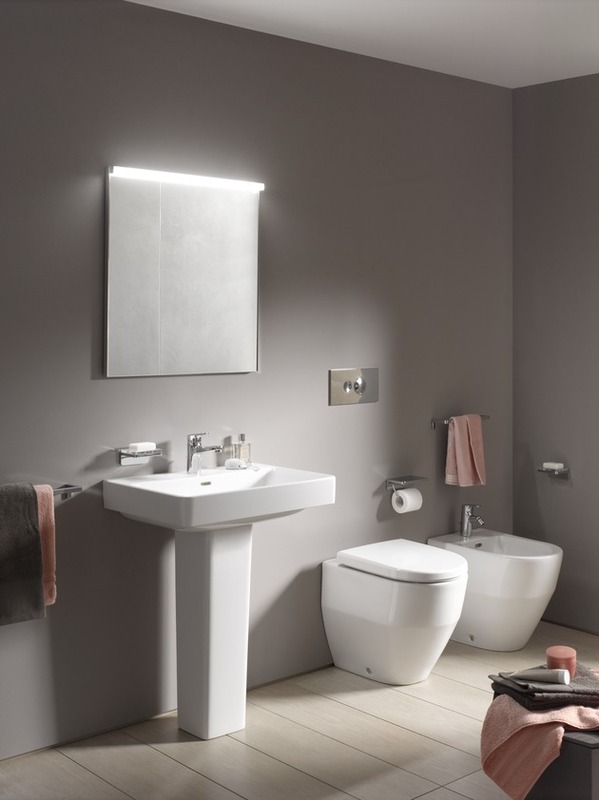 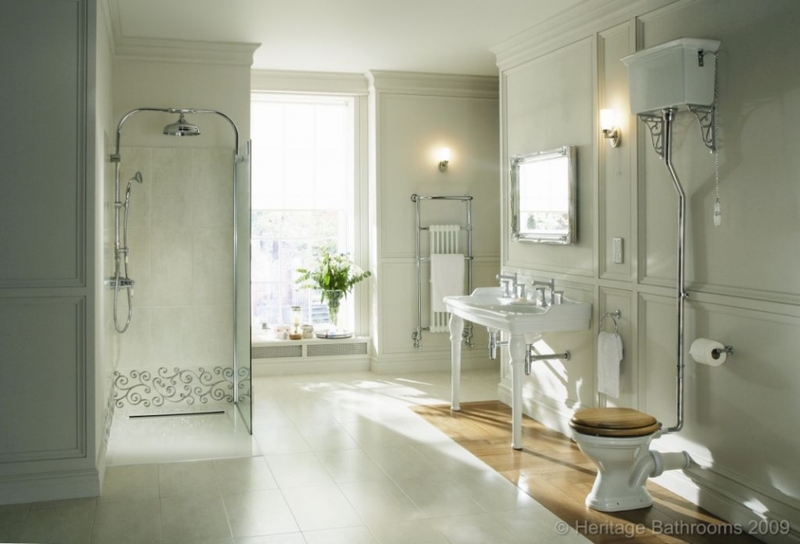 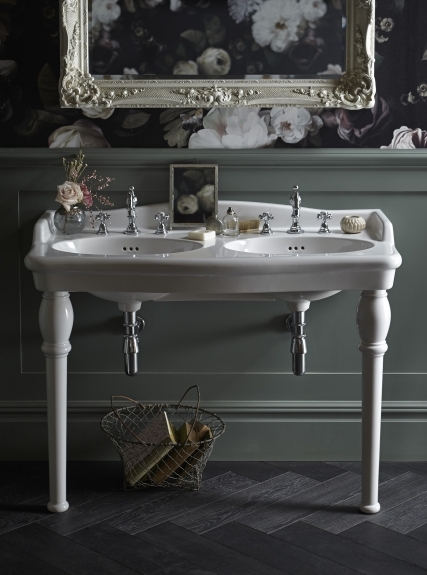 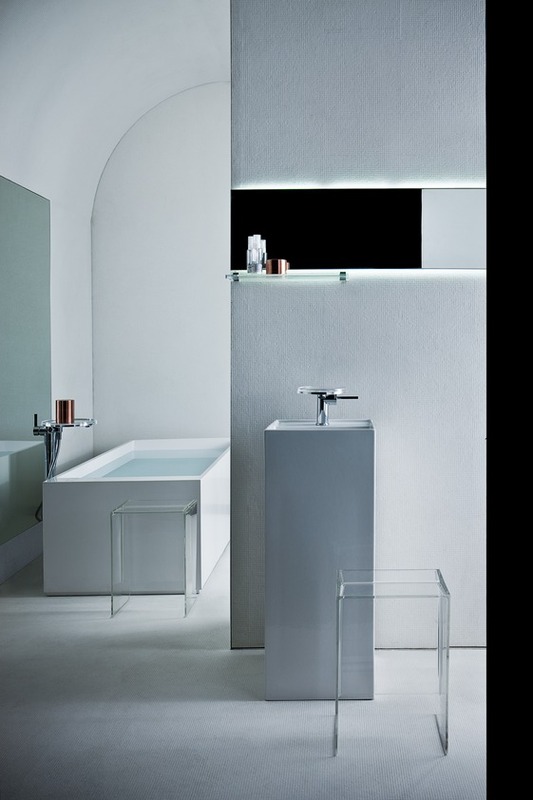 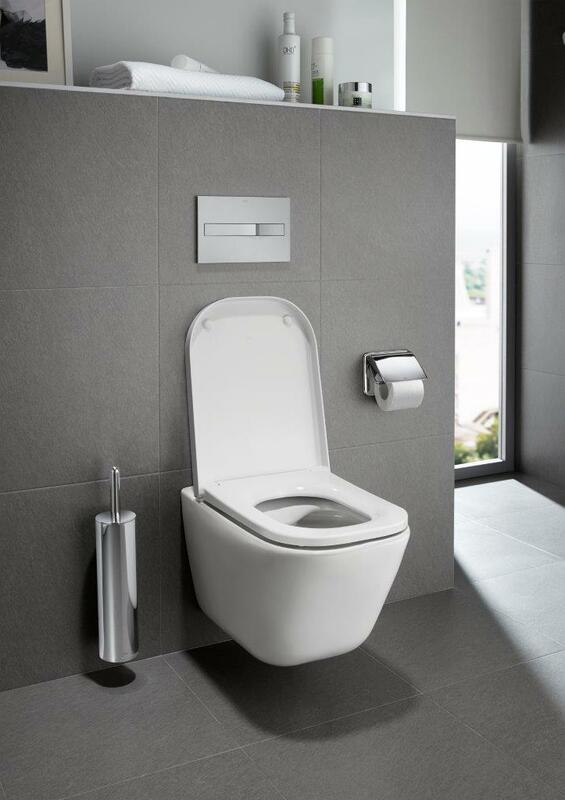 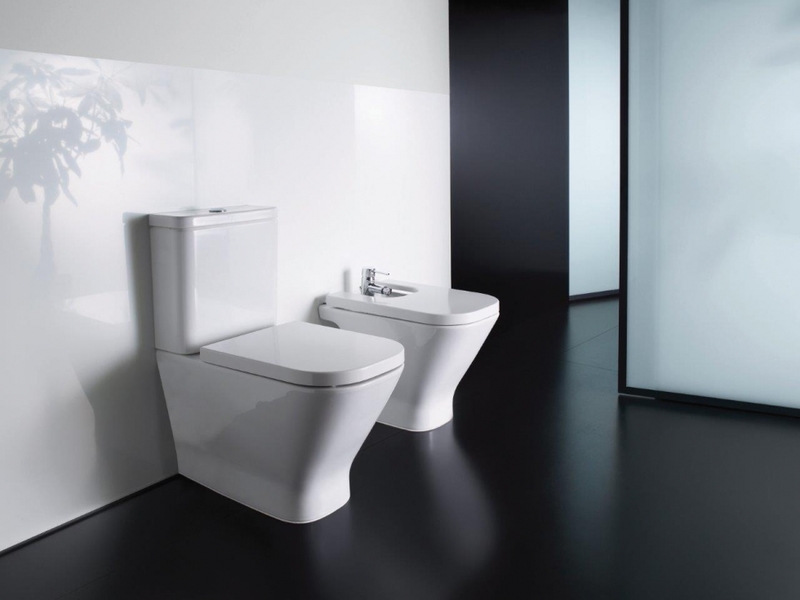 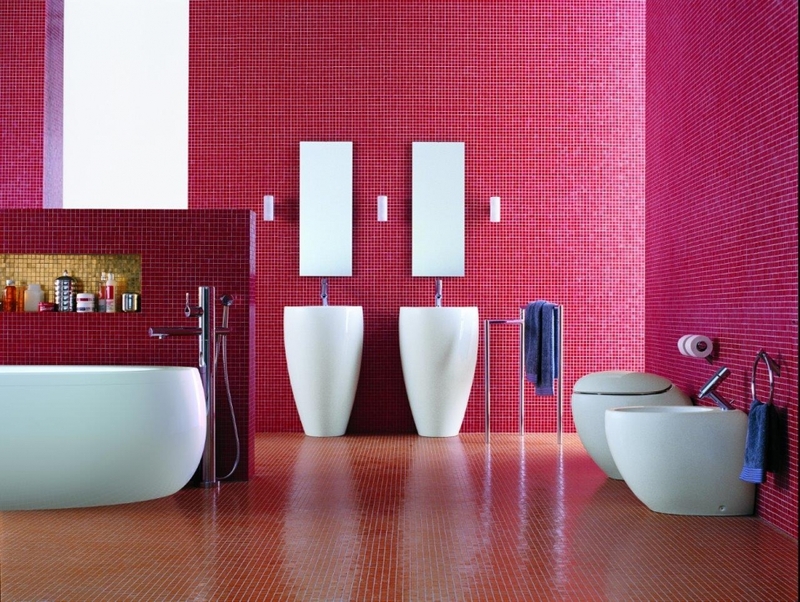 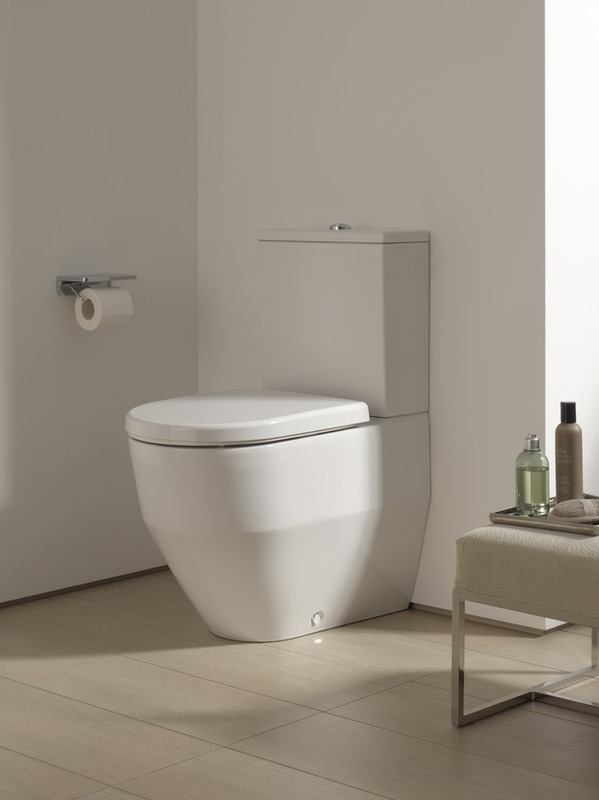 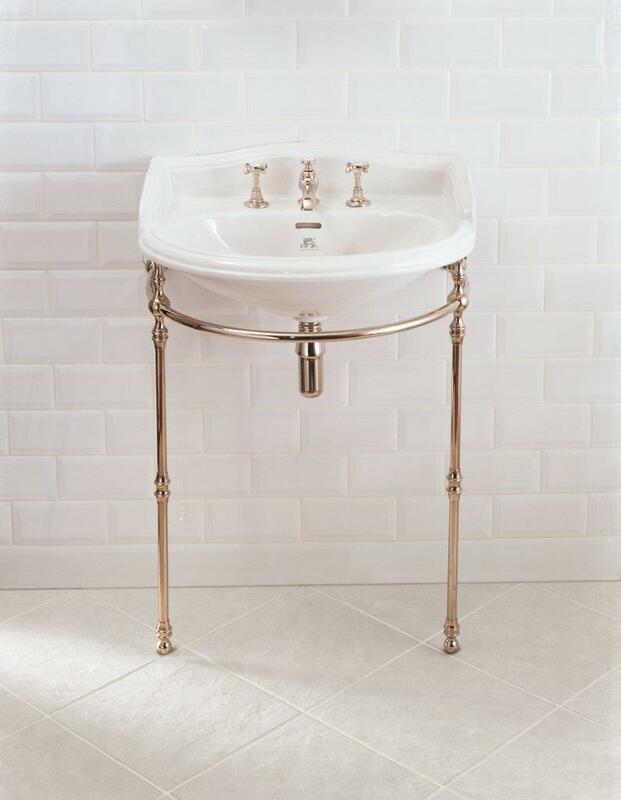 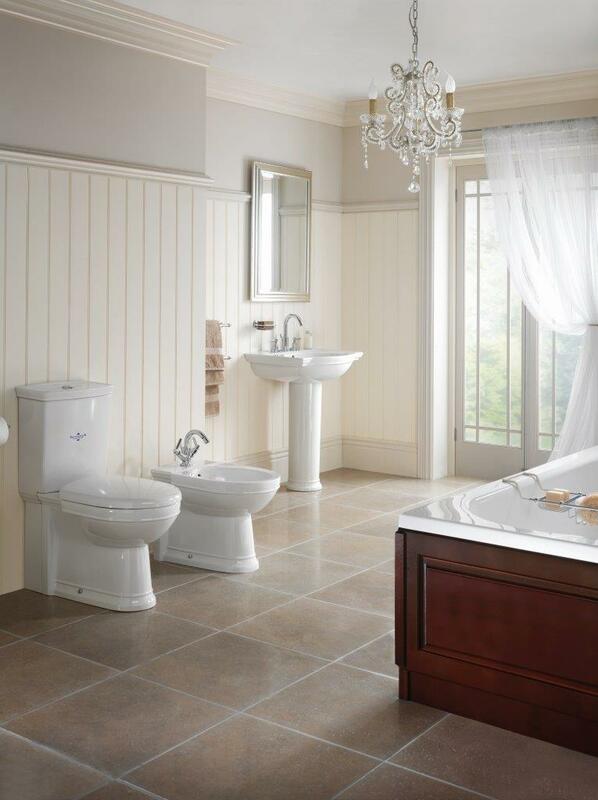 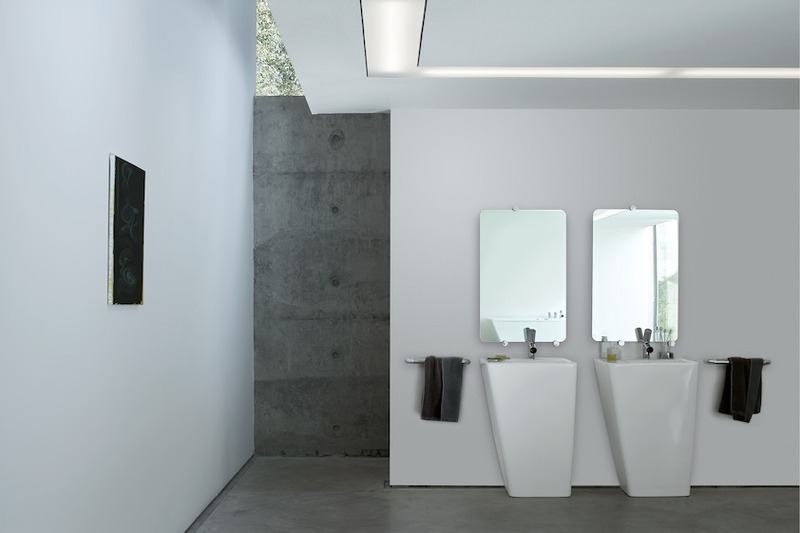 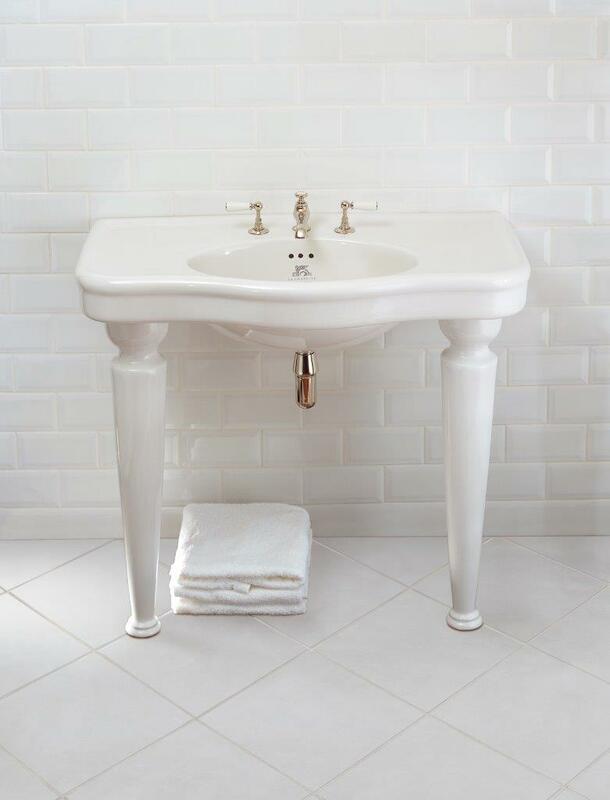 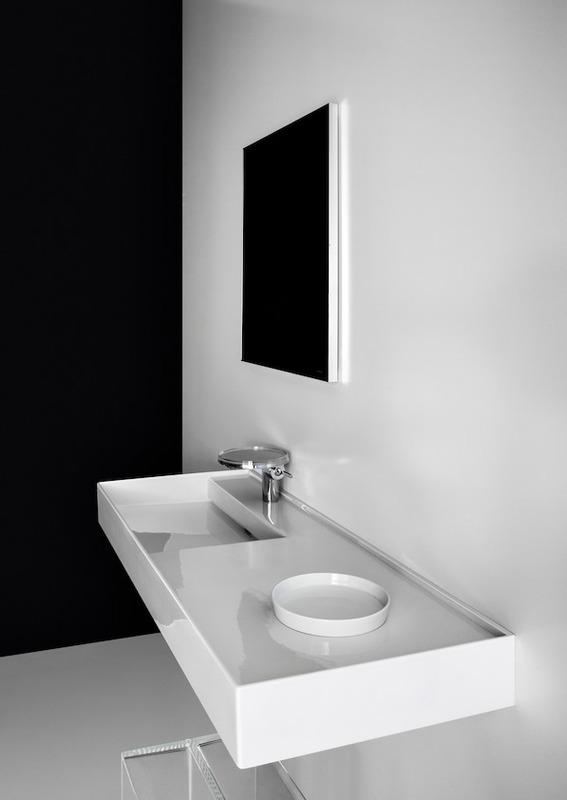 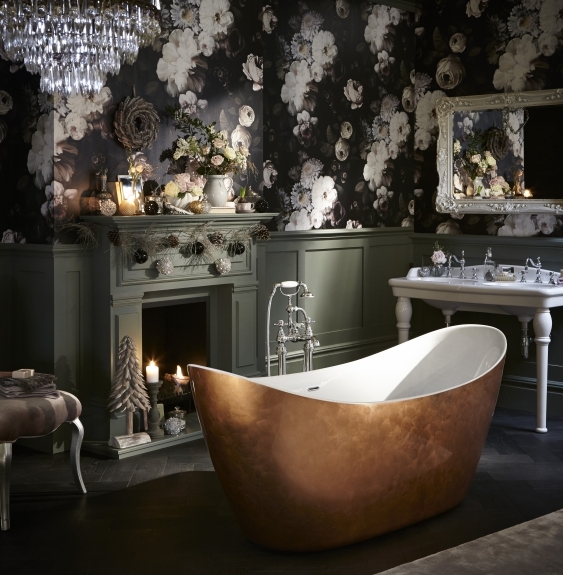 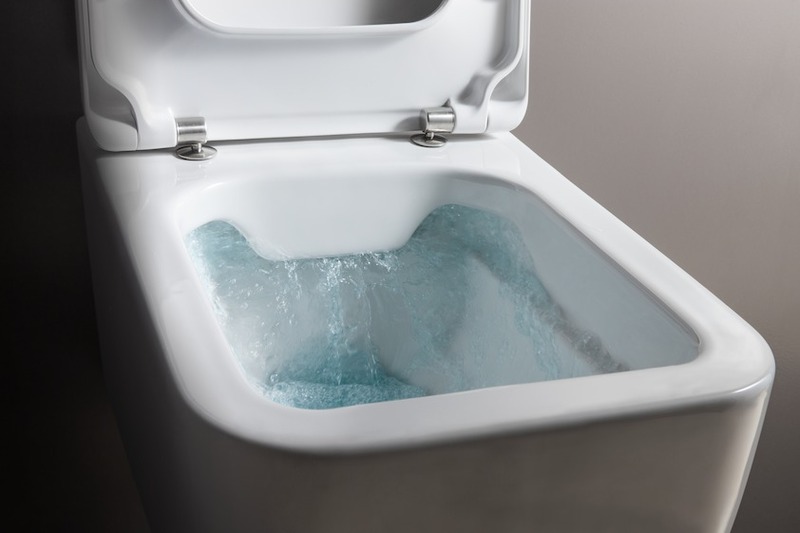 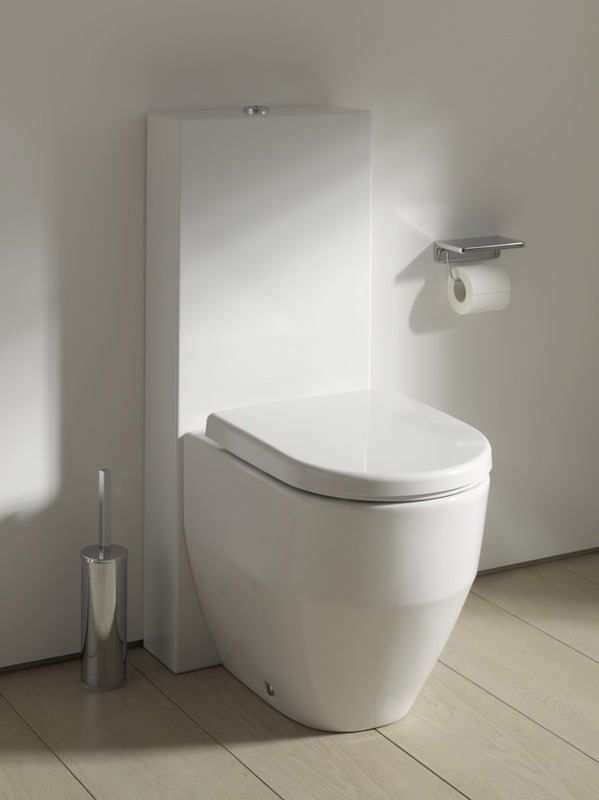 Whether your style be contemporary, traditional or classic, our all-encompassing range of illustrious sanitary ware includes prestigious brands such as Laufen, Lefroy Brooks, Roca, Heritage, Arcade, Burlington and Silverdale. 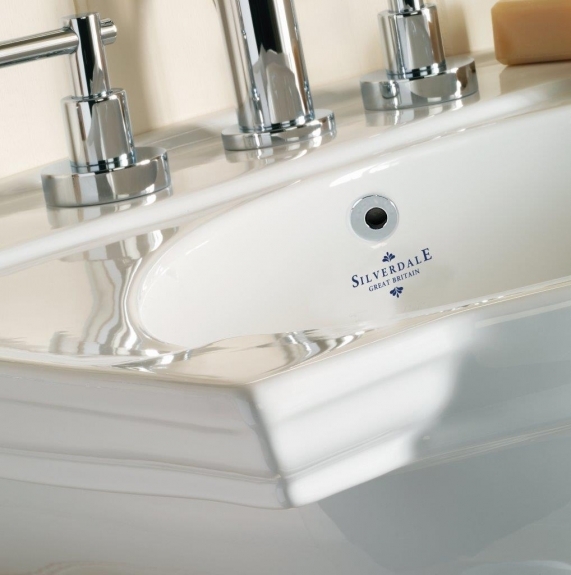 With over 60 stunning bathroom settings you will be sure to find the perfect bathroom at Kildress. 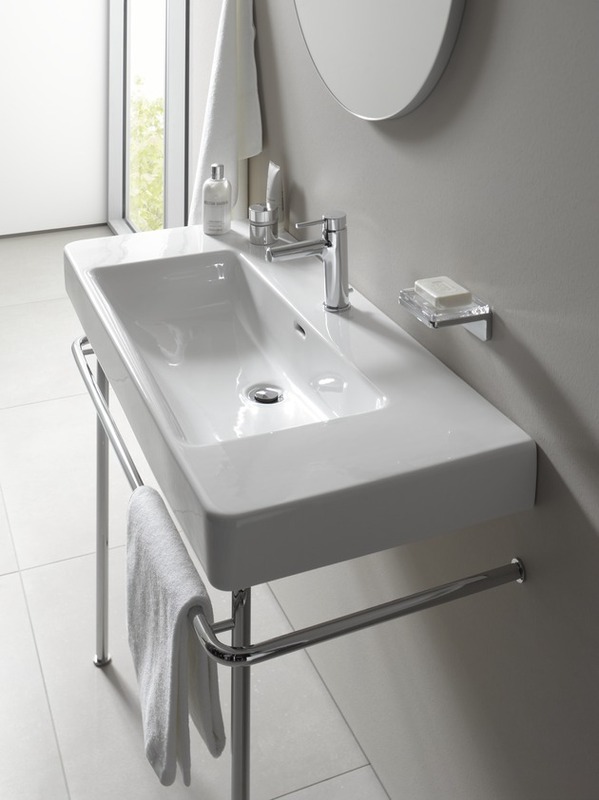 Basin & WC Pan combined. 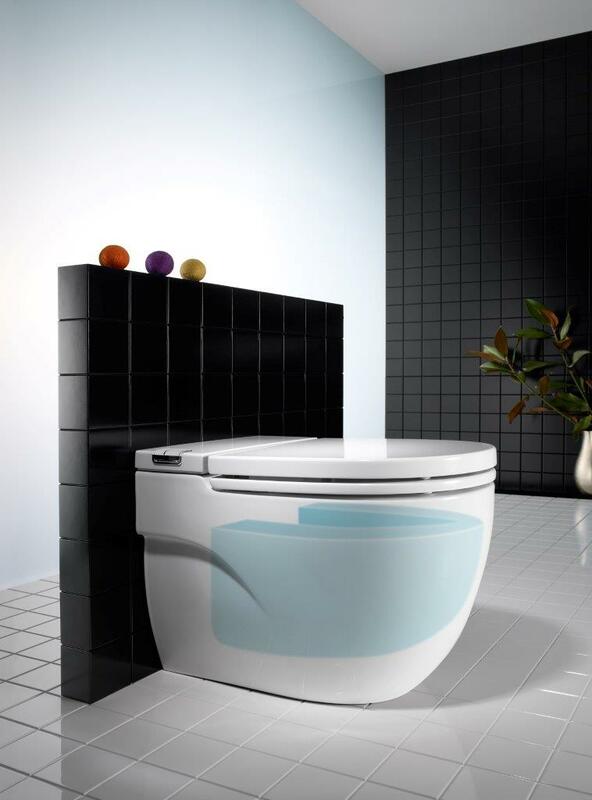 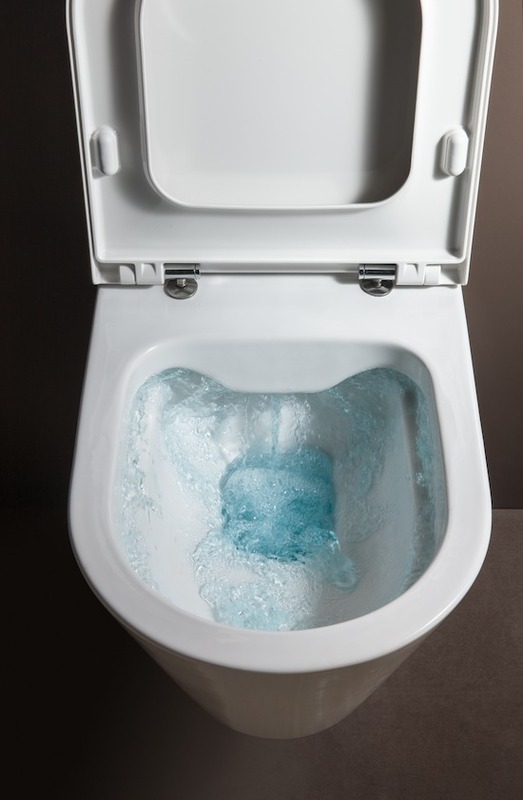 Eco friendly - the waste water from the basin fills the cistern. 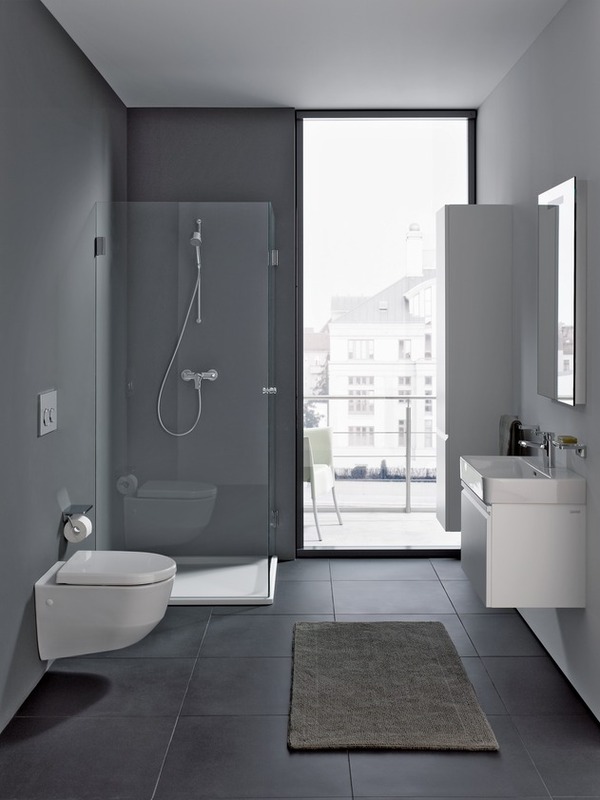 Also space saving.